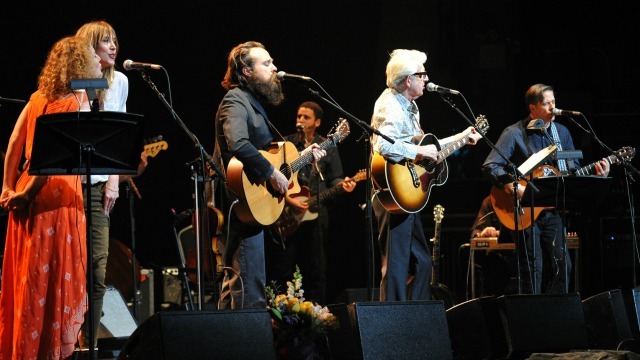 This year's Holiday Cheer for FUV: Live from The Beacon Theatre featured Iron & Wine and Friends, and the line-up of artists truly shared the stage. 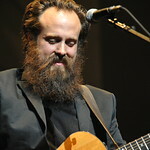 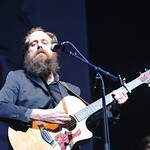 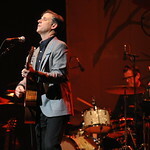 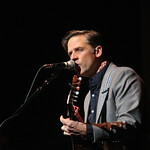 Iron & Wine reunited with Calexico — who set a new house band standard. 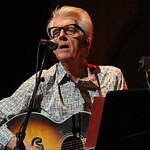 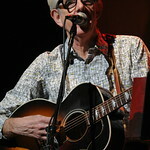 Nick Lowe led us all in "Cruel To Be Kind" and songs from his new holiday album. 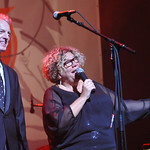 Glen Hansard added a couple of surprises: inviting his friend Moji up from the audience to sing with him, and bringing some Bruce to the evening with a cover of "Drive All Night." 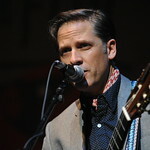 Add the talents of Kathleen Edwards, Beth Orton and Amos Lee to the list too, and of course, that incredible version of "Fairytale of New York." 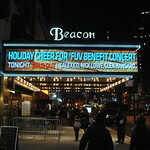 Also sharing in the evening was a sold-out Beacon Theatre crowd of happy music fans, so big thanks to everyone who made the show possible, and to all who came out to support FUV.